Google has now given the Chrome a virtual reality treatment. 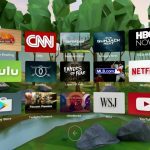 The Google Chrome browser has now been officially added to the Daydream virtual reality platform. From today, if you are using either a standalone Lenovo Mirage Solo or a phone-based Daydream View virtual reality headset, you will be able to access Google Chrome on your home screen. 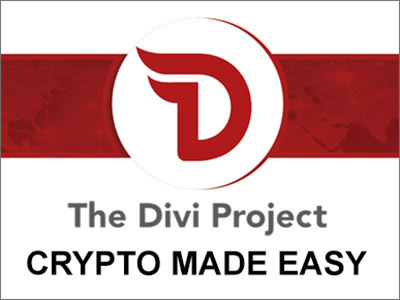 The virtual reality version of Google Chrome will have the same features as its desktop counterpart such as the voice search, image search, incognito mode, saved bookmarks and other trademark Chrome features. 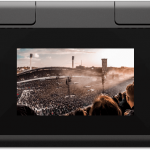 However, it comes with some extras such as the “cinema mode” which optimizes web-based videos for the virtual reality viewing experience. 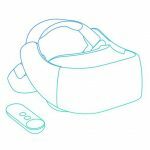 Google Chrome provides support for the Web VR standard so users will be able to still browse the web-based virtual reality experiences using their Daydream VR headsets. 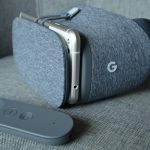 Before the official rollout, Daydream users along with users with other headsets have been accessing Chrome and its WebVR specifications via test versions of the VR Chrome and through the browser’s Android app. It was still accessible but in a hidden way in some headsets such as the Mirage Solo. 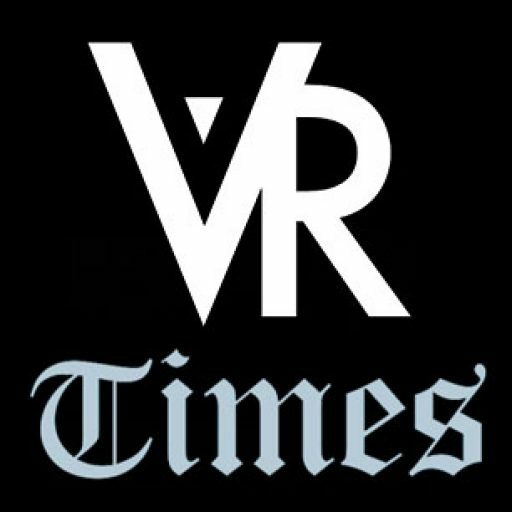 The official launch now positions the browser as a fully-fledged, trustable and stable VR browsing app. It is no longer just an experiment or a WebVR conduit and this is going to instill a measure of confidence in VR users. Users will now be able to launch the Chrome browser directly onto their homepage to browse and interact with various web pages in virtual reality. 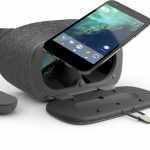 Daydream has always had a seamless integration with Google products, an approach that has given it a unique selling point in the industry even though the Google virtual reality apps are also available in a host of other headsets. A fully-featured VR Chrome app will certainly fill a need when used with self-contained virtual reality headsets such as the Mirage Solo. More people are trying out virtual reality and who knows the scope of VR experiences that they want to experiment with online?